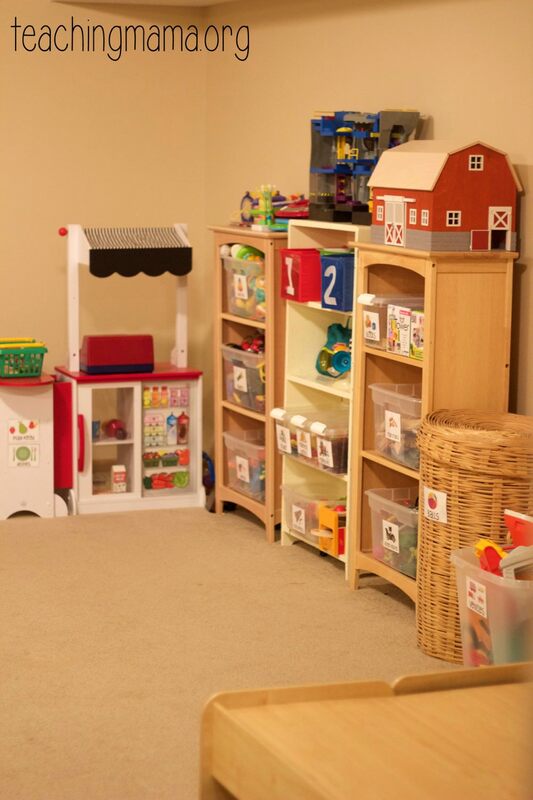 It’s the start of a new year, which is the perfect time to organize your toy room! The day after Christmas, I got on a big purging and organization kick! 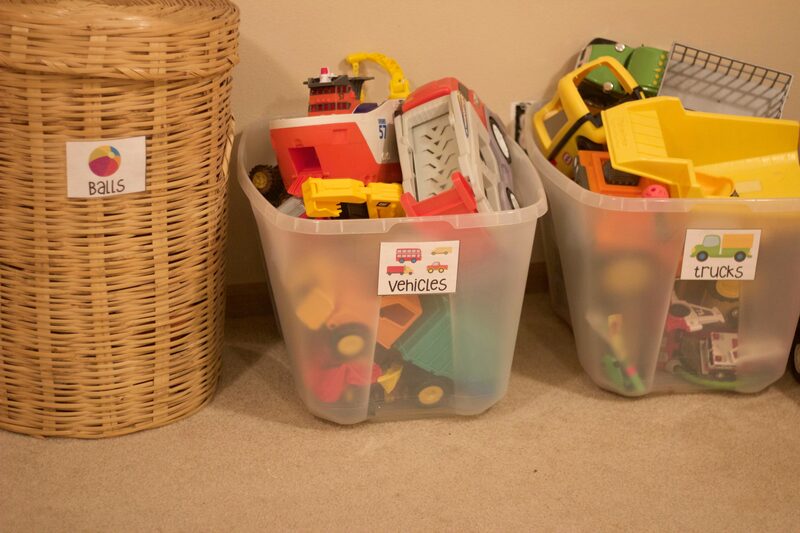 I donated toys we don’t play with, bought plastic bins to organize toys, and rearranged our toy room. 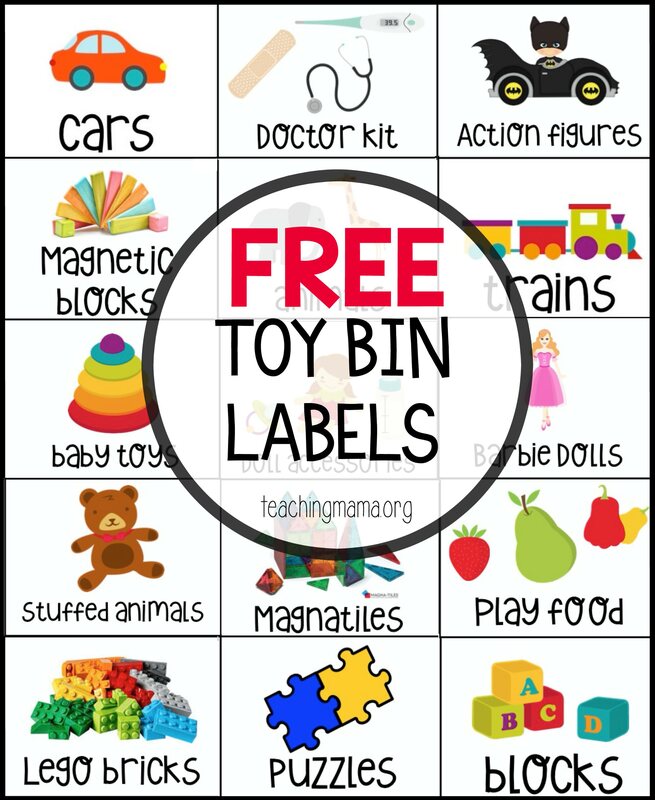 I made some toy bin labels a few years ago, but I decided to update them with a new font and add more labels with pictures. 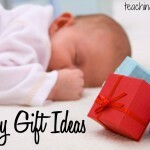 I’m excited to share them with you today! 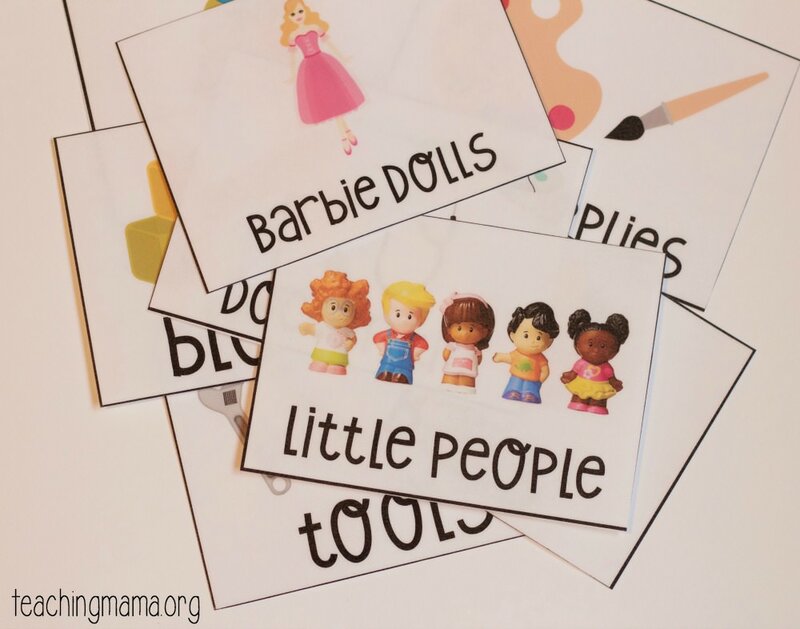 I printed these off onto card stock paper and then laminated them with my favorite laminator. Then I cut them apart and used clear packing tape to tape them onto plastic boxes and bins. I love keeping our toys organized. It helps me keep things tidy. 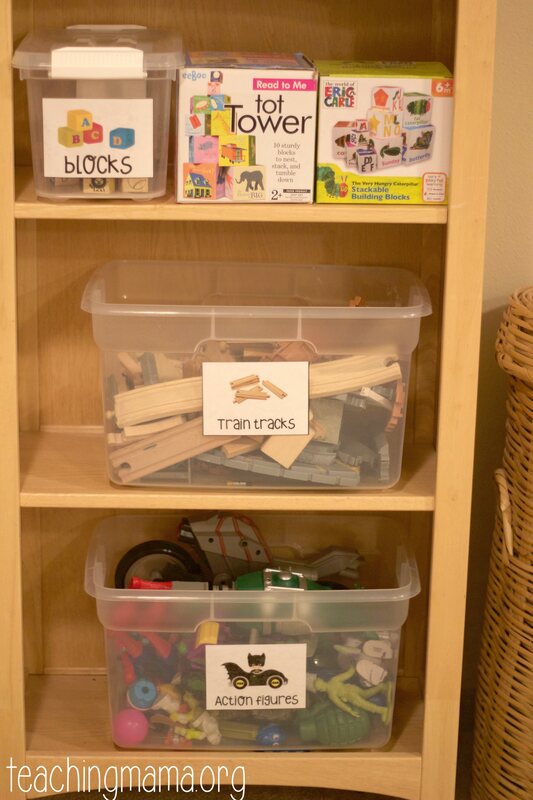 The picture labels help my children know where to put toys when they are done playing with them. 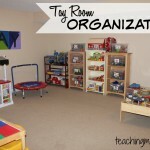 Here’s a look at what our toy room looks like! I love to use plastic containers. The small ones below are from Michaels. We changed our train table to a Lego building table! I put Lego bricks in one of the drawers and wheels and Lego people in the other drawer. 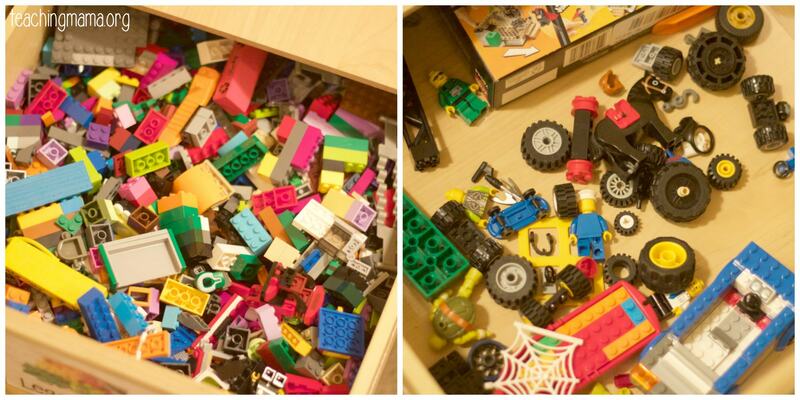 It helps keeps our Lego bricks more organized! We LOVE our new Jungle Jumparoo! It was a gift from the grandparents and we’ve been getting a lot of use out of if! 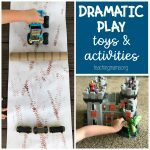 The boys have lots of energy, so they can jump, climb, swing, and twirl! Hope you enjoyed the tour of our toy room! Please let us know where to find the great shelves you have in the photos. I’d like to find shelves that are deep enough for baskets and boxes. 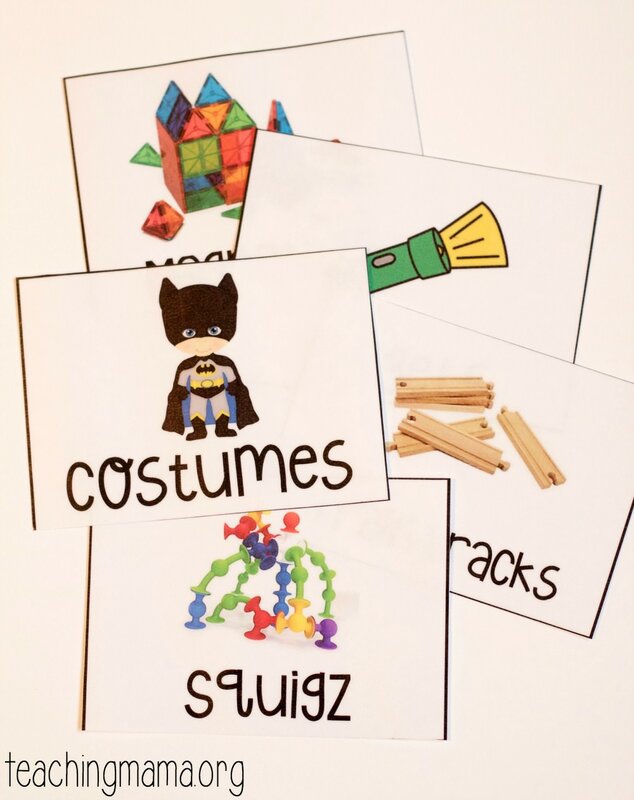 Thanks for providing these great organization ideas Angela, I love your work! Great post! Thank you for the fun toy bin labels. I think this really does help kids get involved in putting things back where they belong. I want to add a few to the blank ones you provide but would you mind sharing what font that is so they all look uniform! Thanks! Sure! It’s the font KG Who Tells Your Story. Hope that helps! I love your labels. I cannot figure out how to download them. I always have trouble with this system. I am using a Mac. Any hints? I’m so sorry! Are you opening them in Adobe Reader? Great thought! 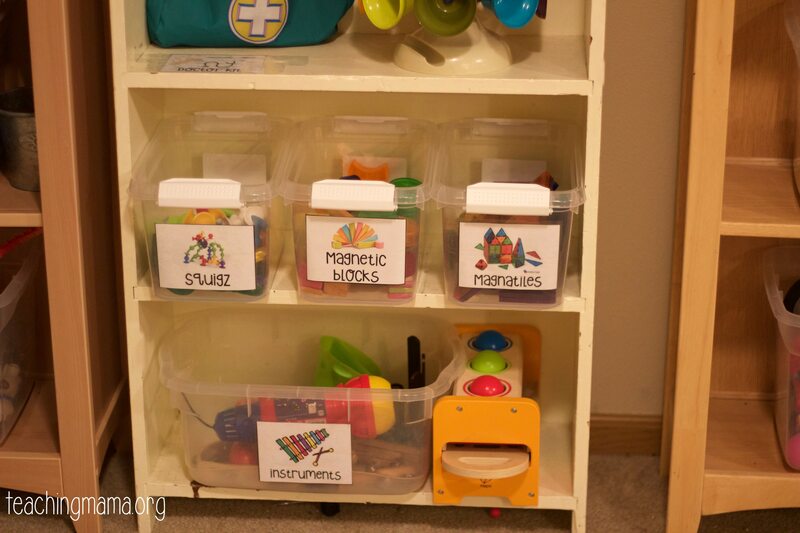 Using level bin in toy bin storage organizer is really clever idea. 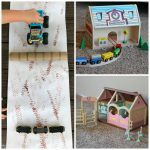 Kids can easily find out their toy for play. 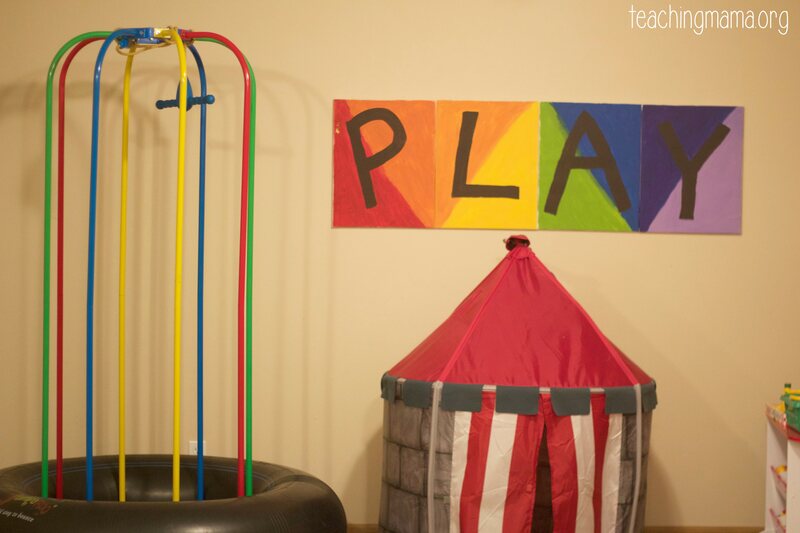 It help to keep kids room and playroom organized. 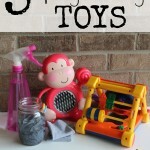 Mom can get rid from messy toys. Thanks for sharing a nice ideas. I can follow it for my kids huge toys. Thank you, THANK YOU! 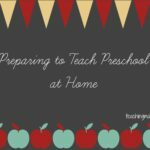 With 1.5 yr LO and 3.5 yr LO, constantly trying to find ways to organize. This will help not only the kids, but daddy, grandparents and nannies (instead of me trying to get things back into place at midnight before bed). Keep on organizing! i love these labels! so happy i found your blog. you’ve seriously made my day. How do I get the pictures to print out as large as the ones photographed here?